im a anime fan i mostly like naruto shipuden but also megaman ive watched all of the series. 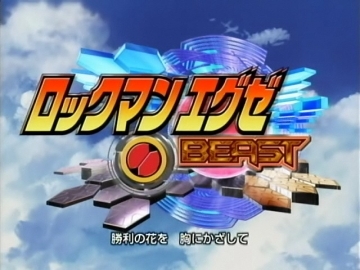 just found a very good site with EVERY BEAST EPISODE SUBED!!!!!!!! ive been going to this site for about 2 0r 3months but never made an account on till now.